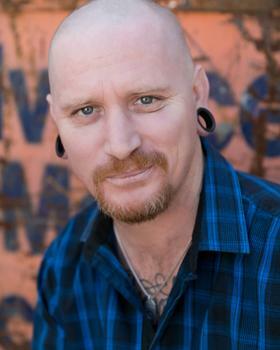 His highly successful Adelaide Fringe and Melbourne International Comedy Festival shows, Natural Born Komedian and Natural Born Komedian 2 – Born Again, attracted the attention of Mary Tobin, who asked Steven to compere one of her productions “The Best of the Ed Fest”, with none other than Stephen K Amos and Ed Byrne. He took a two year hiatus from comedy in 2008, but returned to the stage in 2010 to critical acclaim. His natural style and off centre observations on almost every topic including facebook, Australian town names and even dinosaurs have had audiences everywhere roaring with laughter. Regularly travelling to Melbourne, Sydney, Adelaide and regional Australia, Steven will be sure to be performing near you soon, don’t miss the opportunity to check out this very original comedian.